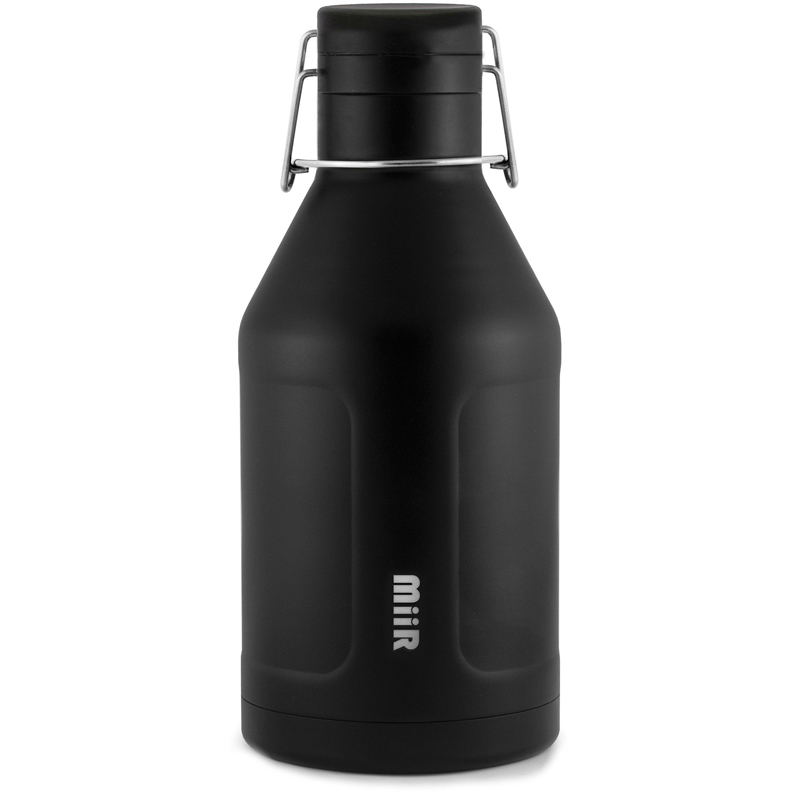 Double-wall insulation turns stainless steel into the summer’s most competent brew companion. 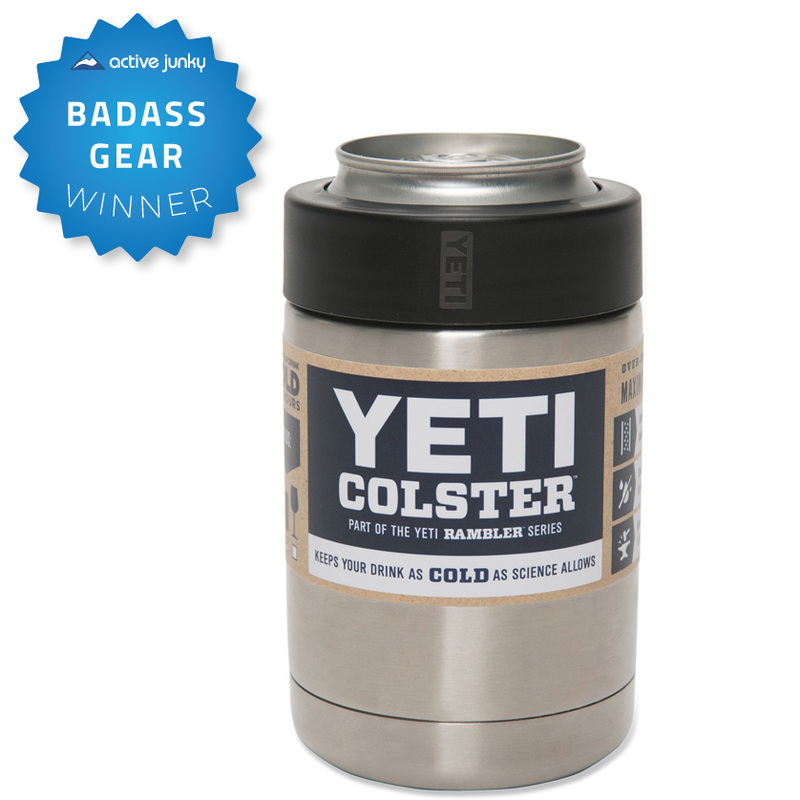 Leave your koozie at the frat house as Yeti takes on beer-can coolers. Thanks to double-walled insulation, the Colster is capable of remaining cool in any scenario. 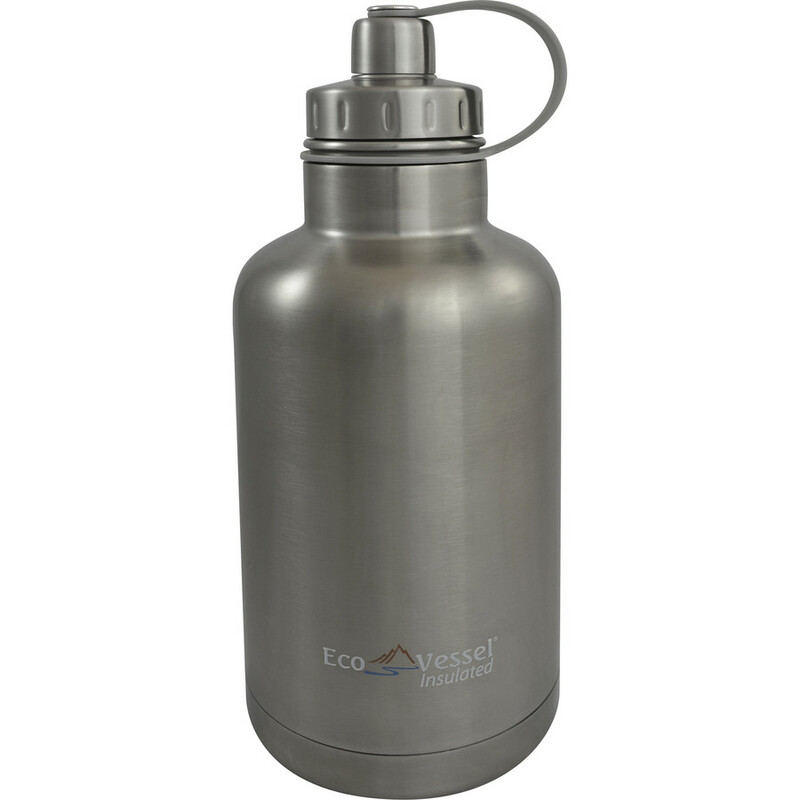 Another 18/8 stainless offering, Yeti’s outdoor acumen moves from portable coolers to potable protection with a ThermoLock Gasket to seal in cold until all has been enjoyed. Relish the results of backcountry-born thinking with this investment-grade guardian. 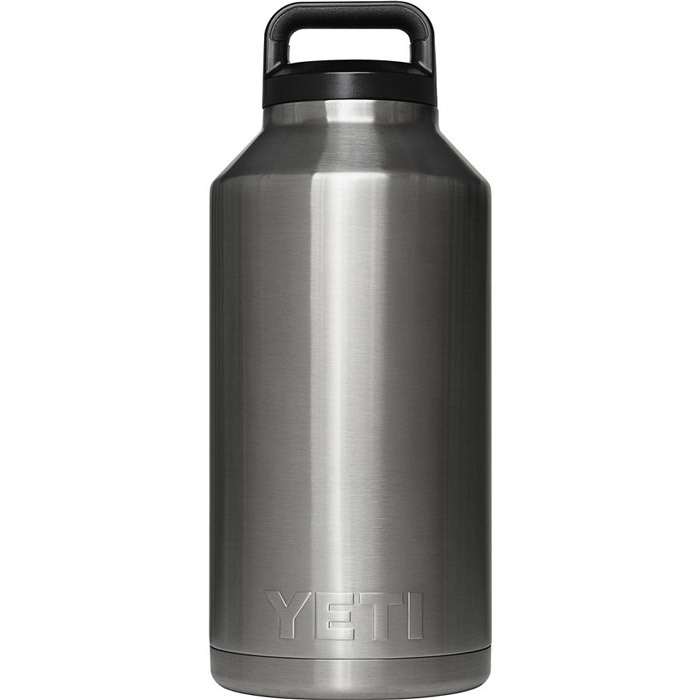 Leave your koozie at the frat house as Yeti takes on beer-can coolers. 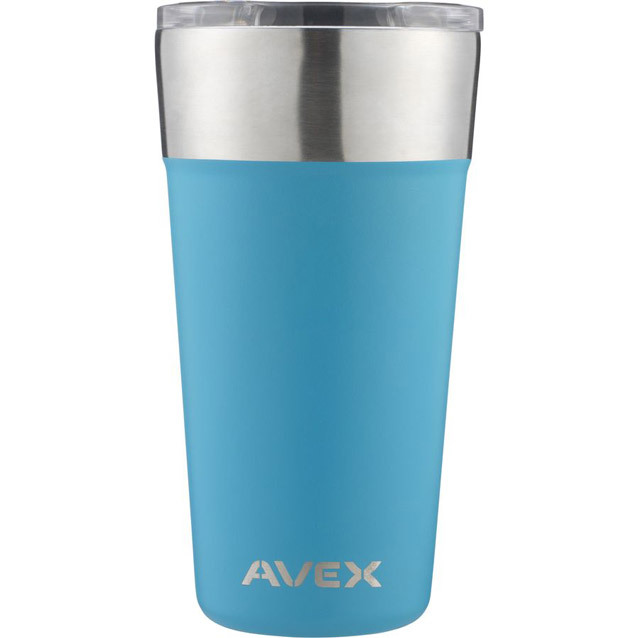 Thanks to double-walled insulation, the Colster is capable of remaining cool in any scenario.